Let Cheekwood transport your group to another time and place. With 55 acres of majestic botanical gardens, world-class art exhibitions, and the historic Cheek family home, there is something for everyone to enjoy. 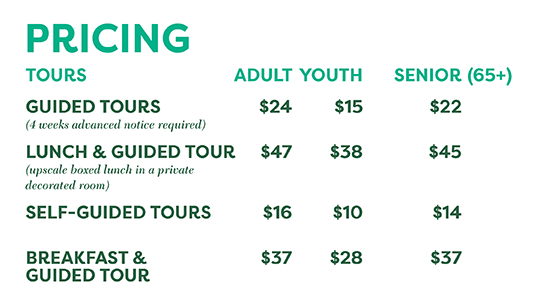 For more information or questions, email grouptours@cheekwood.org or call 615-353-6971. · All tours are walking experiences through the gardens and Cheekwood Mansion. · Add a buffet breakfast or upscale casual lunch to your tour in a private decorated space. · Group rates are available for parties of 15 or more guests and include complimentary admission for the bus driver and group leader. · Two weeks advance notice for self-guided tours and four weeks advance notice for guided tours preferred. · 25% deposit when booking with final count and payment due one week prior to visit. Originally built as the home of Leslie and Mabel Cheek in 1929, Cheekwood is one of the best remaining examples of an American Country Place Era estate. Spend the day stepping back in time and discovering the magic of the Cheekwood Mansion. Follow a knowledgeable docent on this 1-hour and 15-minute tour through the 30,000 square foot mansion and learn about its Georgian-style architectural design, and the art and furnishings that fill the historic rooms. The tour continues in the historic stables and tack room before moving outside to discuss the evolution of the grounds and the botanical gardens. Originally conceived by Bryant Fleming and the Cheeks in the late 1920s, our 55-acres of gardens now hold treasures around every corner. From 150,000 blooming bulbs in the Spring to the deep autumn hues are gardens overflow with color creating an experience you won’t forget. The past and present come together during this 45-60 minute guided tour around the Cheekwood property. Hear about Bryant Fleming’s original intentions for the landscape, visit the areas that still resemble the gardens of the 1930s, and tour the recently reinterpreted stable block. Participants will also learn about the changes made to the gardens in the nearly 60 years that Cheekwood has been open to the public, helping visitors understand the complex and layered beauty of Cheekwood. Bachelorettes in the Garden – More information coming soon. Call or email for reservations. Behind the Ropes – More information coming soon. Call or email for reservations. Curator’s Tour – More information coming soon. Call or email for reservations. Start your tour in Café 29 enjoying a cup of original Maxwell House coffee blend and pastries, a tribute to the coffee that helped create Cheekwood. Leslie Cheek, who ran his family’s wholesale grocery distribution C. T. Cheek & Sons, had invested in his cousin Joel Cheek’s Maxwell House business. 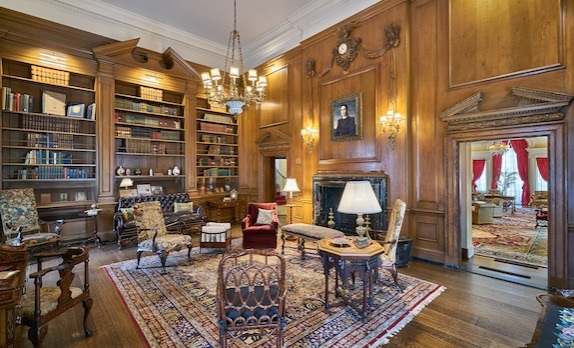 Upon its 1928 sale for $45 million, Leslie’s already existing fortune expanded. A vibrant display of historic imagery and interpretation on Cheekwood connections to Maxwell House can be found in the Café 29. *Rates subject to change. Book now to lock in rates. 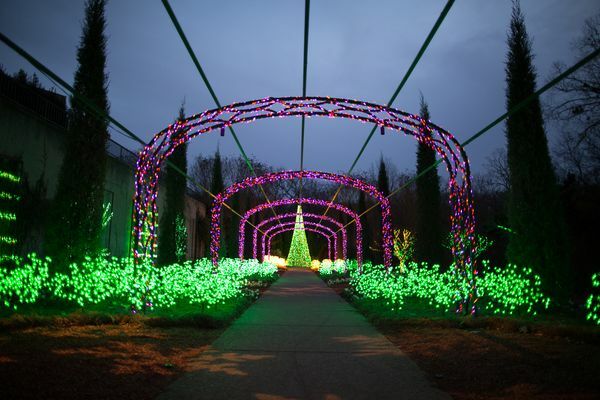 With one million colorful lights, Santa and his reindeer, carolers, s’mores and a 20-foot tall poinsettia tree, Cheekwood Holiday LIGHTS is sure to delight.